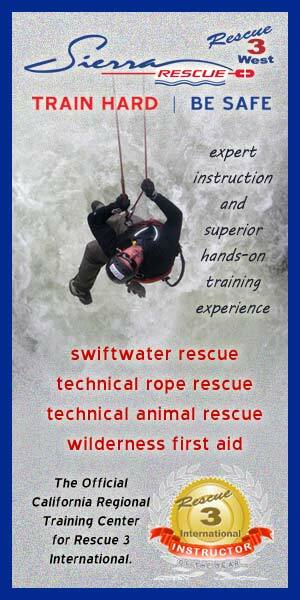 Home » swiftwater rescue » River Guide First Aid and Rescue Training? How much professional training do river guides have? Seems like a logical question for someone who is embarking on a trip with family or friends. After all, anyone who has been to a Water Park experiences cheery high school or college age kids with lifeguard rescue tubes, a CPR mask, and professional training in both rescue skills and first aid that includes basic lifeguarding skills, CPR and AED training. .https://www.jellis.com/download/iltp/iltp_brochure.pdf Even though they are standing, in a City, near Emergency Services, they are still well trained to deal with an emergency while Emergency Services are on their way! So, then, what would a River Company say if asked a question about the professional training of their guides? The reality of it is, there would be a VARIETY of responses! 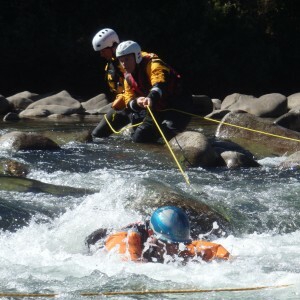 You may have a river guide on a Class 5 section of water that ONLY has an on-line CPR card, and no formalized training in either Wilderness First Aid or Swiftwater Rescue; or you may have a guide that is certified in 72-80 hours as a Wildernesss First Responder https://sierrarescue.com/course-info/wilderness-first-aid-courses/, and has an internationally recognized certification in Swiftwater Rescue, such as the Whitewater Rescue Technician or River Rescue Certification Professional https://sierrarescue.com/course-info/swiftwater-rescue-courses/#guide. Many governing Agencies across the US set very minimal standards, and leave it up to the Outfitter to decide how much “in house” training; and how much “outside” training a guide must have. 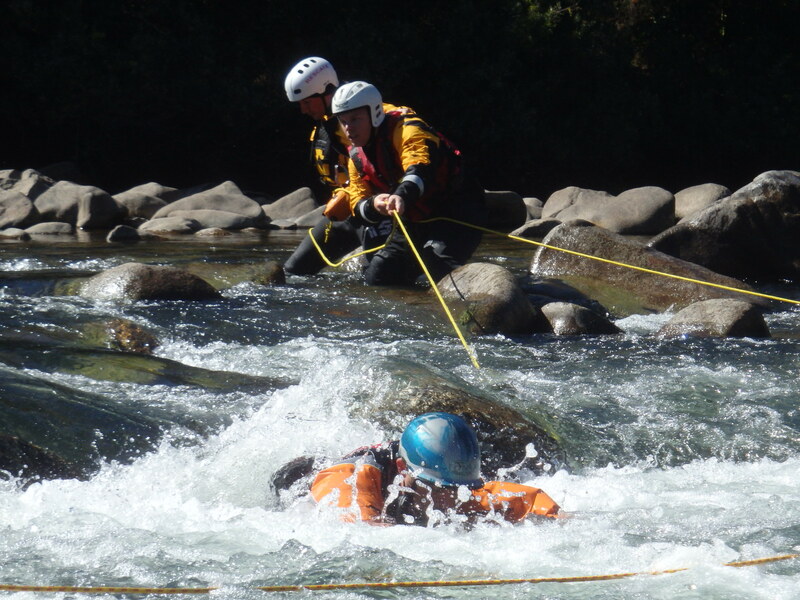 In the State of CA, the only Agency that this author could fine that requires any kind of Swiftwater Rescue training is El Dorado County https://www.edcgov.us/…/03-14-2013_RU..for the rivers it manages. Even then, it is only required that 1 guide on the trip be trained. In contrast, most river guides on multi-day trips in Alaska and Canada have a minimum of the Wilderness First Responder and a Whitewater or Swiftwater Rescue certified training of at least 24 hours. Ten years ago, when I was asked by an Agency my opinion on whether or not to require certified swiftwater rescue training, I replied “no”. At that point, I had been a professional river guide and rescue instructor for 15 years already, and felt that Outfitters should be allowed to train their river guides “in house”. With this approach, an Outfitter could use the time to evaluate safety issues, pre-plan for emergencies, and identify “trouble” spots. By doing this in-house, it would be economical, and allow for teamwork to build within the Company. As a river guide for Sierra Mac http://www.sierramac.com on the Class 5 section of the Tuolumne ( Cherry Creek); I always felt we did AMAZING in-house training, and were prepared to not only limit our exposure, but always had a plan for the “worst case scenario”. Unfortunately, I now feel that my experience was unique. The truth is that many Outfitters do not actually do ANY of this type of in-house training. As a result, many river guides are under trained for what the public now would expect of them in terms of response. Twenty years ago, the public was much more willing to adapt to challenges on the river, help out in any potential way, and quite frankly, in my opinion, were much more self sufficient in wilder environments. Factors such as diets, fitness levels, and previous exposure to remote environments has changed for the “average” commercial raft passenger. Today, rescue techniques and wilderness first aid methods are progressing and evolving continually. As a provider of such instruction https://sierrarescue.com, it has become a full time job to maintain and update curriculums to be able to teach the most current and best practices. Excellent and progressive wilderness first aid and rescue training is more accessible, affordable, and dedicated to the world of whitewater professionals. How long will it be before the public actually starts checking into what an Outfitter requires as far as training of their guides or instructors? Will they be happy with what they find?